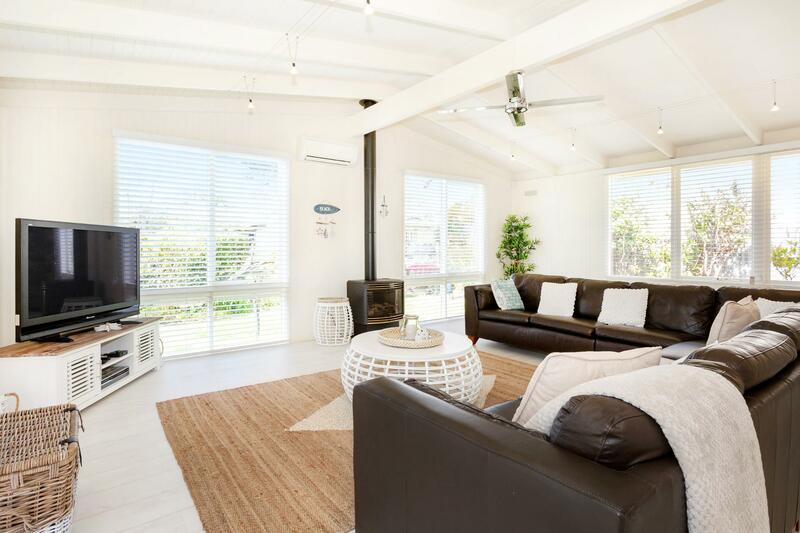 Vacation Rental Heales St, A Sun-Kissed Dromana Delight! Welcome to Heales St, A Sun-Kissed Dromana Delight! !